Cisco Collaboration Meeting Rooms (CMR) Cloud is a video conferencing service, combining WebEx personal meeting rooms and the leading cloud-based Video Conferencing and Collaboration bridge and communication technology into on, always available, professional meeting experience. The Cisco CMR Cloud is accessible from any standards-based video conferencing system, desktop software or mobile device and provides highly secure collaboration from the Cisco WebEx Cloud. 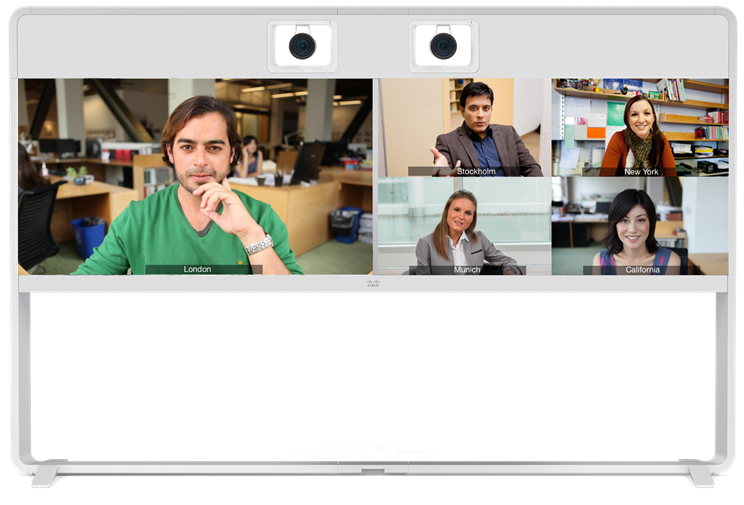 With Cisco CMR Cloud, you have access to a simple, scalable and flexible video conferencing service, that integrates industry-leading voice, video and content sharing technologies into one consistent experience. So what are the Cisco Collaboration Meeting Room (CMR) Cloud capabilities? You also get access to a huge range of in-meeting controls, including scheduling, meeting mute, locking, and dropping of participants and recording of sessions with video, audio and content. IT departments face increasing complexity as they try to manage ever-expanding, disparate video conferencing technologies and endpoints. And meeting participants struggle to join video conference meetings with mobile devices and desktop endpoints that are often not compatible. 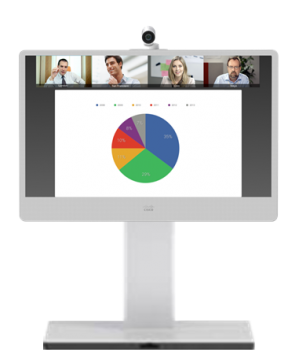 With the Cisco CMR Cloud, you can simplify your IT department’s work and make it easy for participants to join collaborative meetings from any standards-based video conferencing device or software. Delivered via the Cisco WebEx Cloud, Cisco CMR Cloud provides a professional service that connects all types of endpoints in a single meeting. As a cloud service based upon industry leading technologies, and supported by a partner specialised in the field, it eliminates the need for you to buy on-premise equipment, if you choose. In addition, CMR Cloud enhances your WebEx Personal Rooms by turning them into permanent, personalised video conferencing spaces that are always available. This combination makes it easy for your colleagues, customers and partners to collaborate together in a meeting from any endpoint they choose, at any time You can send your meeting attendees a URL to join from a desktop or mobile browser, or simply dial it’s URI from any video conferencing endpoint. 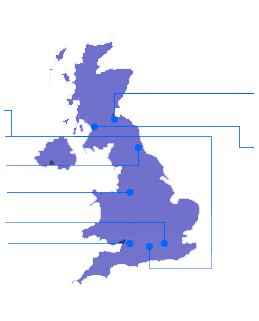 CMR Cloud enables you to quickly scale your video conferencing environment from one to hundreds of participants across your organisation. Because it is a cloud service, it simplifies the complexity managing hardware and dispersed technologies. It allows you to shift spending from capital expenditure (CapEx) to operating expenses (OpEx) while continuing to use your current endpoint and device investments. 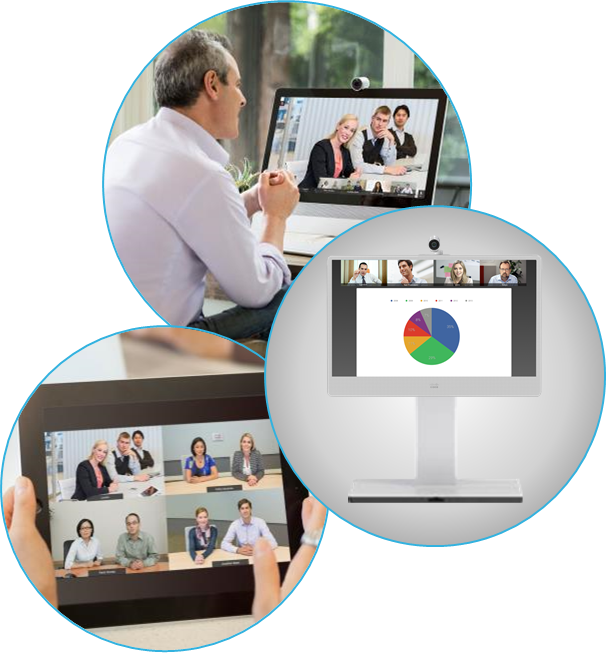 Designed and brought to you by the proven leader in video and web conferencing, Cisco CMR Cloud is the only offering that provides simple, secure collaboration from the scalable Cisco WebEx Cloud with the largest number of concurrent participants in a single meeting.